Please be assured that when you visit our site, we do not collect any personal information regarding the domain or email address associated with our visitors. We only collect the email address of those who communicate with us via email. All aggregate information on what pages consumers access or visit, user specific information on what pages consumers access or visit and information volunteered by the consumer, such as survey information and/or site registrations are not recorded by Sandi Holder's Doll Attic. 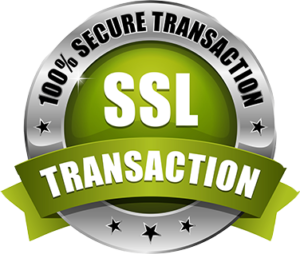 PLEASE NOTE THAT THIS IS A SECURE WEBSITE AND WE USE THE HIGHEST LEVELS OF SECURITY FOR YOUR PROTECTION. Please make sure you have read and fully understand our terms and conditions outlined in our return policy prior to placing your order with Sandi Holder's Doll Attic.